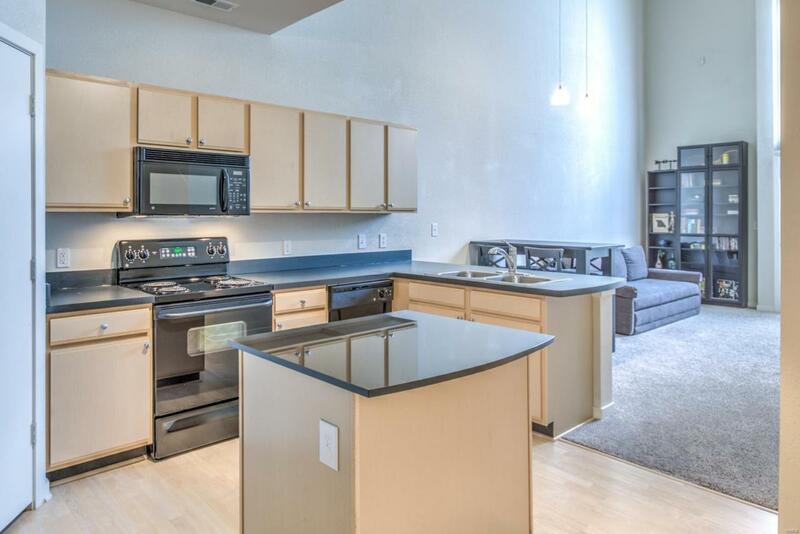 STATION PLAZA 1BR/1.5 bath LOFT with 20ft ceilings in Downtown Kirkwood. 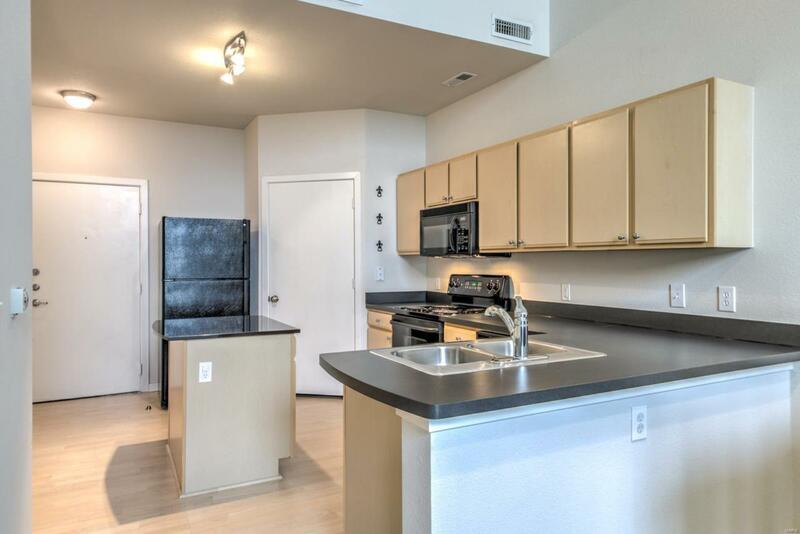 Unit features newer carpeting, fresh paint, and quiet/corner location within the building. Assigned parking in private/secure garage. In-unit laundry. 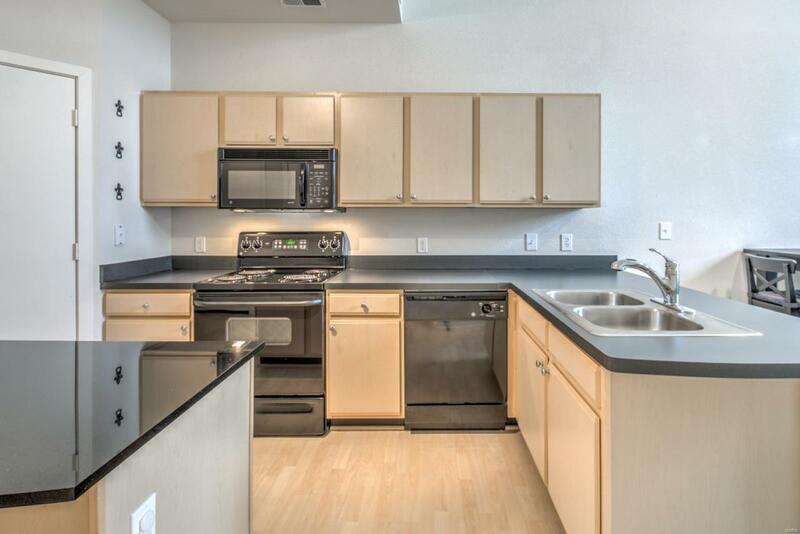 Station Plaza amenities include BBQ grills, fitness center, business center, and rec room. 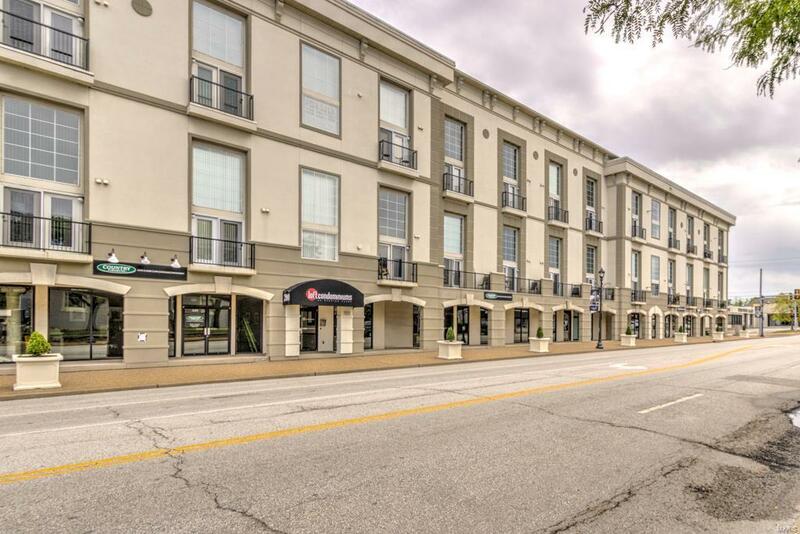 WALK to bars, restaurants, shopping, nightlife, and all that DOWNTOWN KIRKWOOD has to offer. Vitals Creatd After 9/28/83 Outside Management Resale Cert Reqd. Resident Mgmt.